ON NOVEMBER 17, 2017 ON earMUSIC. INCLUDING BRAND NEW ORIGINAL SONG “TOGETHER“. 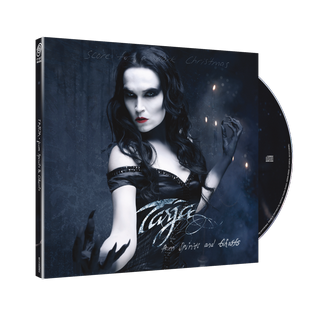 The album includes 11 Christmas classics and brings them to a never before seen level, uniquely blending Tarja“s classically trained voice with darker gothic influences. Utilizing the sound of a grand orchestra, the most successful Finnish solo artist puts a sinister spin on traditional songs like “O Tannenbaum”, “We Wish You A Merry Christmas” and “Feliz Navidad”, reminding the listener of a dark movie score. Besides covering classic carols, “from Spirits and Ghosts” also features a 12th track, the brand new original “Together”. 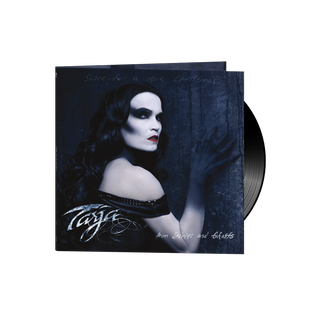 This song is aligned with the dark sound of the album and embodies the theme of ghosts and mysticism throughout, in a brilliant, Tarja-styled manner. 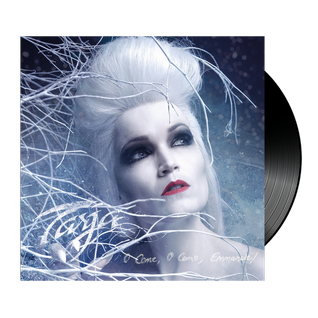 “from Spirits and Ghosts (Score for a dark Christmas)” is going to be released on November 17th, 2017 on earMUSIC as 1CD digipak, 1LP Gatefold (180g, black) and Digital. The “Official Store for a dark Christmas” offers a wide variety of exclusive, limited fan items and bundles. The album is produced by Tarja, the American Emmy Award winning film score composer Jim Dooley and British producer Tim Palmer, known for his work with Pearl Jam, U2, David Bowie, Lang Lang and The Cure among others, who also mixed the album at 62“ Studio in Texas. The album was mastered at Sterling Sound in NY City. 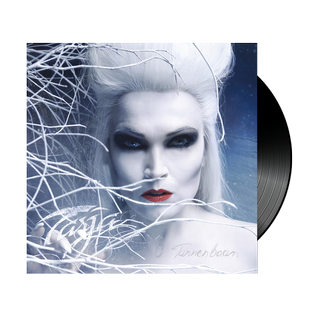 This Christmas, gather your loved ones, dim the lights, put on some candles and play Tarja“s “from Spirits and Ghosts (Score for a dark Christmas) loud! Together with friends and fellow musicians such as Michael Monroe, Doro Pesch, Tony Kakko (Sonata Arctica), Elize Ryd (Amaranthe), Marko Saaresto (Poets Of The Fall), Timo Kotipelto (Stratovarius), Simone Simons (Epica), Cristina Scabbia (Lacuna Coil), Joe Lynn Turner, Floor Jansen (Nightwish), Hansi Kürsch (Blind Guardian) and Sharon Den Adel (Within Temptation), Tarja created a new version of the Christmas carol “Feliz Navidad”. All incomes generated will be donated, with earMUSIC doubling the amount. “The tiny Caribbean island of Barbuda has been devastated by Hurricane Irma, the most powerful Atlantic Ocean storm recorded in history to sustain over 200 km per hour winds for 24 hours. I thank you all my friends Michael, Doro, Tony, Elize, Marco, Timo, Simone, Cristina, Joe, Floor, Hansi and Sharon from the bottom of my heart. I am very glad and honoured that you could be a part of this. Your voices will give hope and they will be heard. Dear fans, I really hope that together we can make a change. If you are not used to download music or if you don't collect vinyls, it shouldn't stop you from helping. Do it this time for the people in Barbuda. Please share this song with all your friends and relatives and ask them to do the same. The 7inch vinyl of "Feliz Navidad" is numbered and limited to 1000 copies.